I found an interesting article on Cracked.com called 6 Insane Coincidences You Won’t Believe Actually Happened. A few of the 6 deal with manuscripts written about circumstances well before they happened and with great detail. 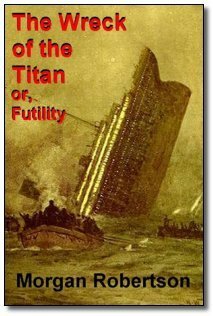 For instance, Morgan Robertson wrote a book about a ship called the Titan 14 years before the Titanic sank. The details in the book were very oddly similar to the actual event. Even down to the reason for the ships sinking and the locations. Another tells about all the weird coincidences with air travel and astronauts from the state of Ohio. The Wright brothers were from Ohio as well as John Glenn, Neil Armstrong and 22 more including Jim Lovell. Is it in the water, the genes, or the smog up there? Who knows?? 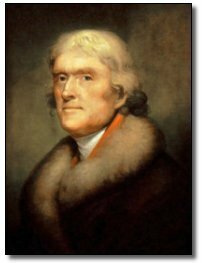 Another interesting point was the “July 4th Curse.” The Declaration of Independence of the United States was signed on July 4th, 1776 (actually just around that time) and there are a few really odd things that happened later on that same month and day of the years to follow. Three of our first five presidents died on Independence day. Two of them on the same day and year. Very interesting reading! !